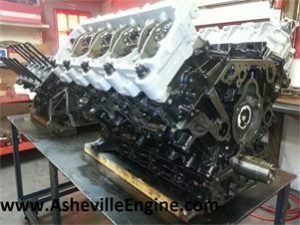 6.0 Powerstroke Archives - Asheville Engine, Inc. 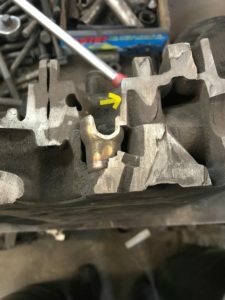 If you have ever wondered how a cylinder head cracks to allow diesel fuel to get into the degas bottle in a 6.0 Powerstroke or VT365 International, here is a picture and description of where they crack. Refer to picture: In this cut away of the cylinder head, you can see a thin wall between the injector bore (where arrow is) and the coolant passage to the right of the wall. Cracks are generally caused by over heating and because this area is think, it is most susceptible to cracking. The fuel pressure from the injector rail cast into the head (small hole to the left of the arrow) is far greater than the pressure in the cooling system. When a crack occurs, diesel fuel easily passes into the coolant. 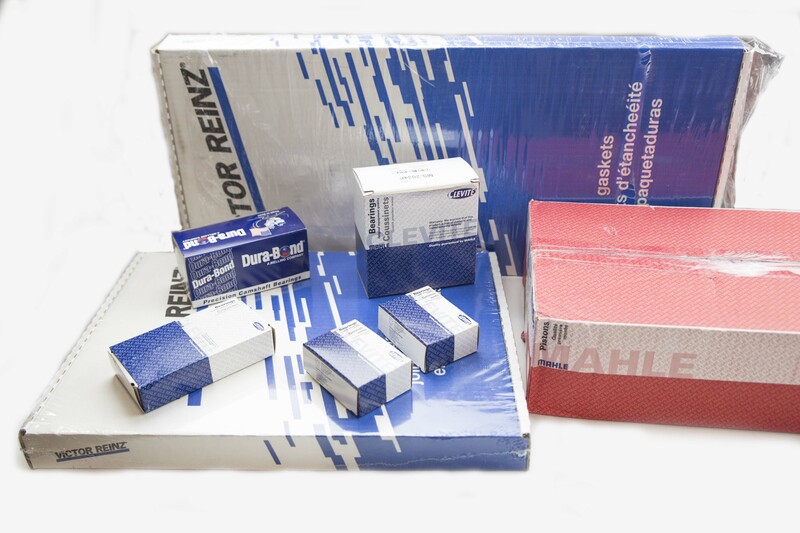 Here is a Tech Tip from Asheville Engine: Many shops want to replace both cylinder heads but there is no need to fix something that isn’t broken. You can pressurized each head individually by adapting an air fitting to the front of a cylinder head and putting shop air to it. With a pressure gauge in the degas bottle, if that head is cracked, pressure will register. It may take a couple hours for the pressure to show on the gauge if the crack is really small. This is best done if the engine is at operating temp before you put air to the head. If one head holds air, then go to the other head and do the same, it might save you a lot of work and money.